The second Mrs Botswana event is nearing its last stages before the crowning can be done. The pageant has been undergoing some of the preliminary ousting stages. Rumor has it that a certain Mrs Lebogang Manson is leading the chat as the most favored contestant for the crown but those in the know have since dismissed the notion noting that ever competition always has the underdogs and they are the dangerous pack. The pageant gives married ladies an opportunity to walk the ramps the same way that the young beauty queens are able to do it. 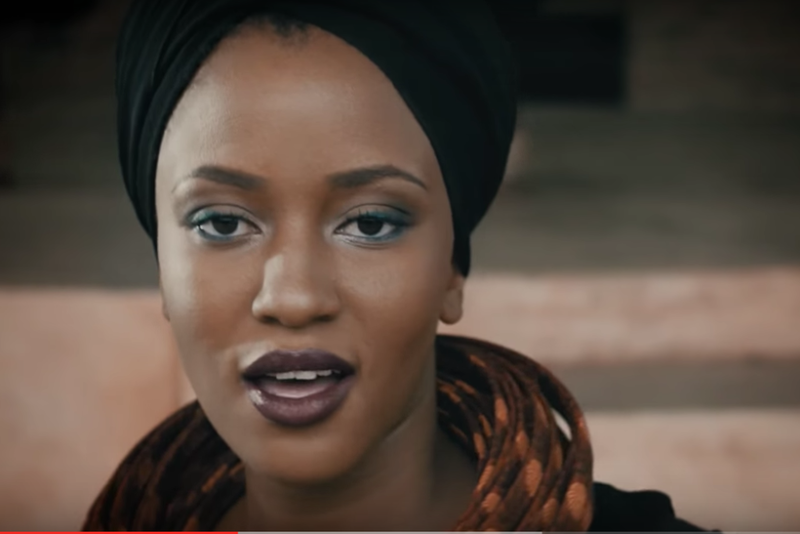 The nation has since hailed the pageantry noting that it is a great platform that allows women to be what they want to be without any restrictions binding them. 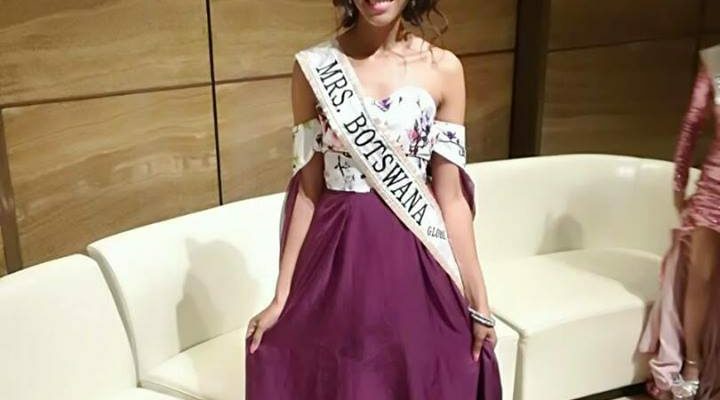 The Mrs Botswana is being run by a private company, those that know the news the pageantry world have since said that Miss Botswana would do well if it was run the same way the pageant for married women is run since news ran the rounds that there is likely to be no pageant this year.